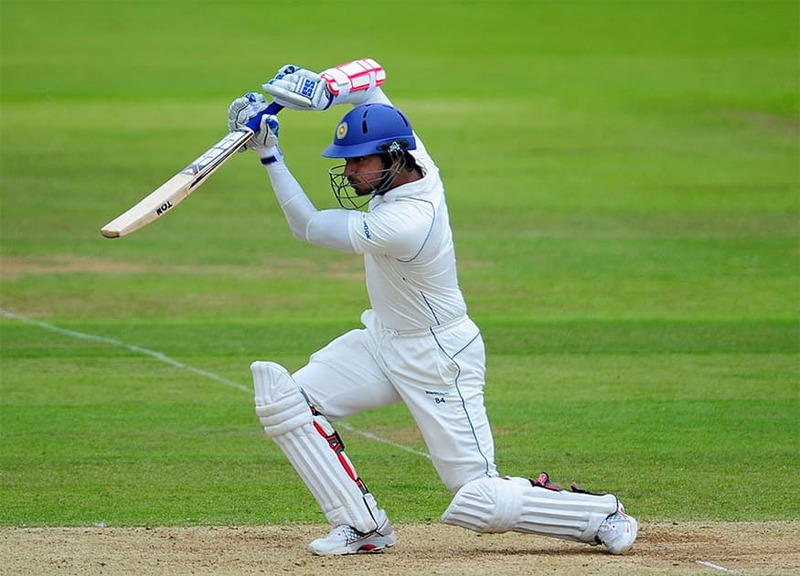 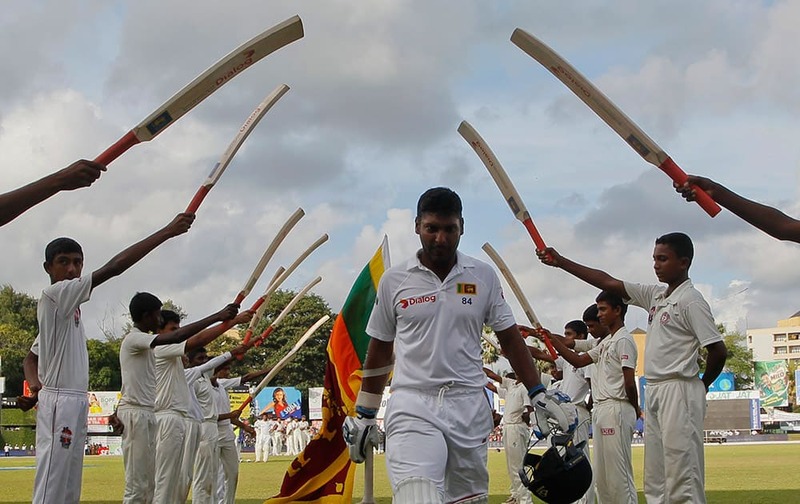 Sri Lanka national team player Kumar Sangakkara walks trough an arch of bats as he arrives in the field to bat in his final test innings during the fourth day's play of the second test cricket match between Sri Lanka and India in Colombo, Sri Lanka. 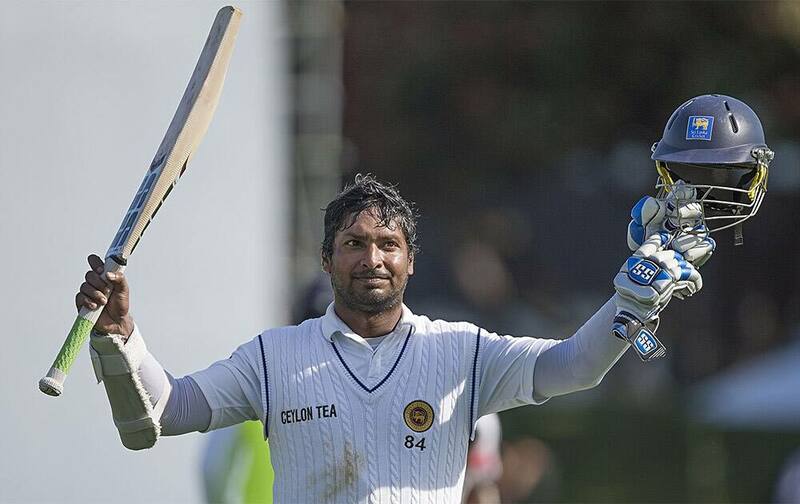 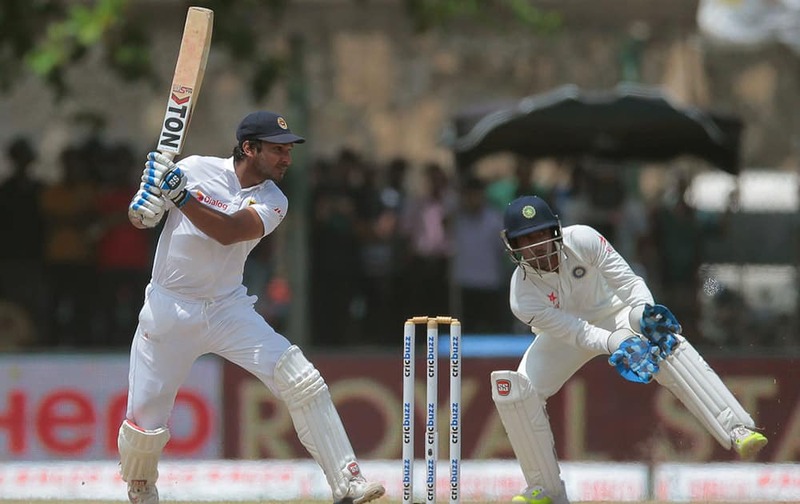 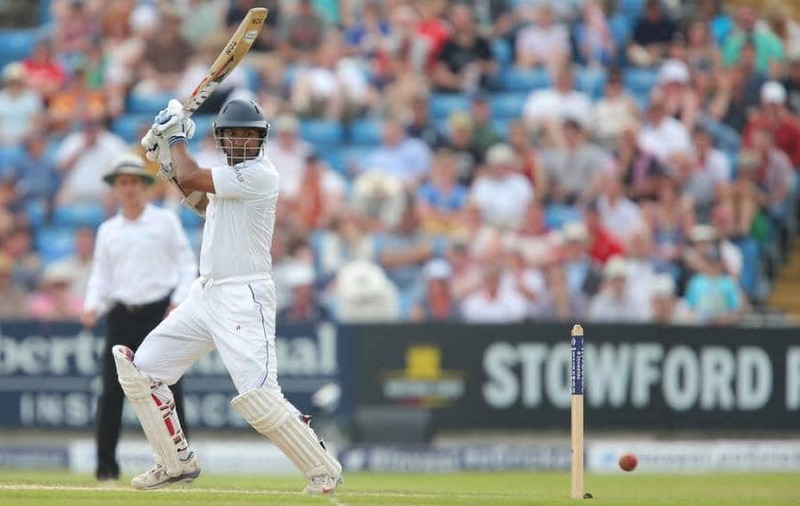 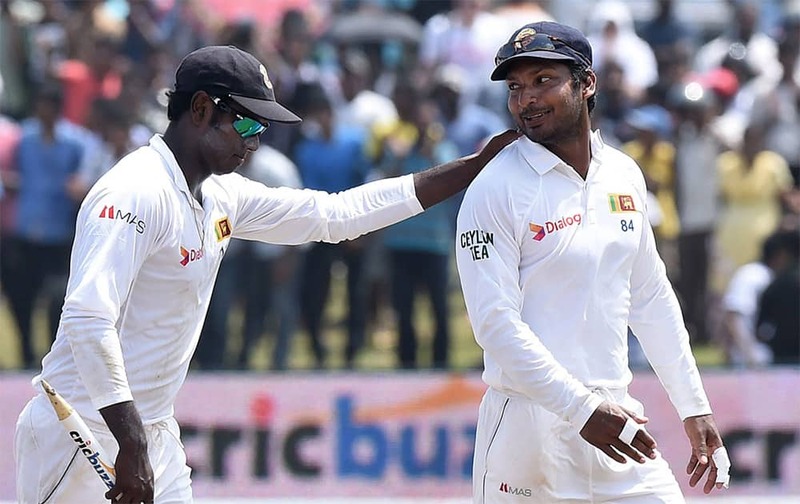 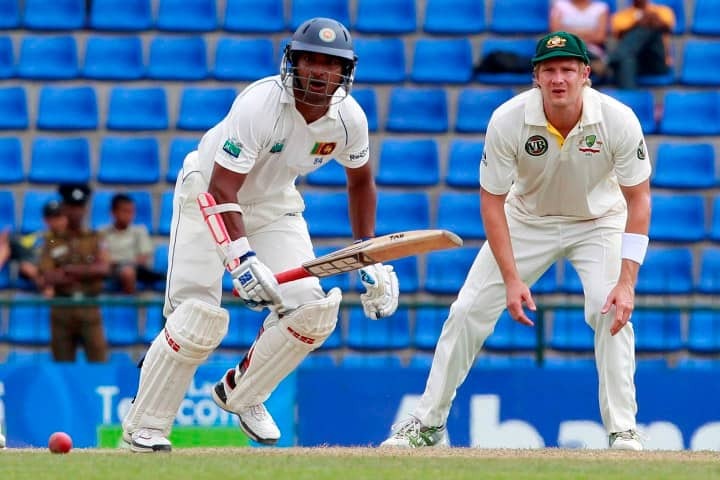 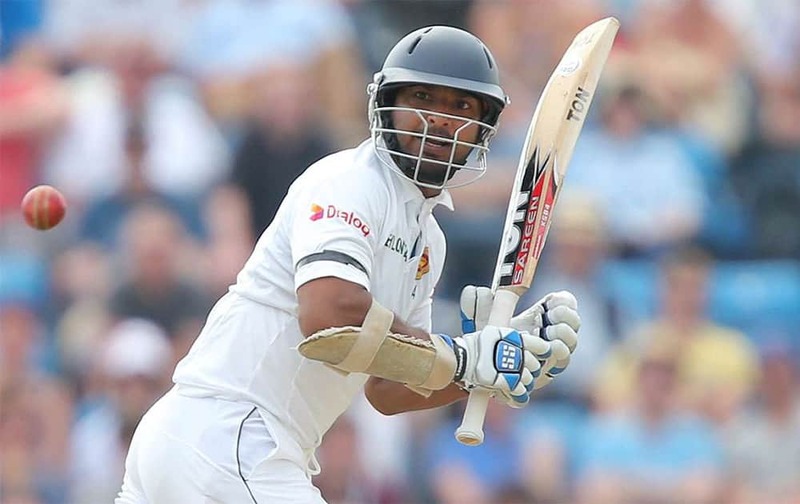 Sri Lanka's Kumar Sangakkara leaves the field after playing his final test innings during the fourth day's play of the second test cricket match between Sri Lanka and India in Colombo, Sri Lanka. 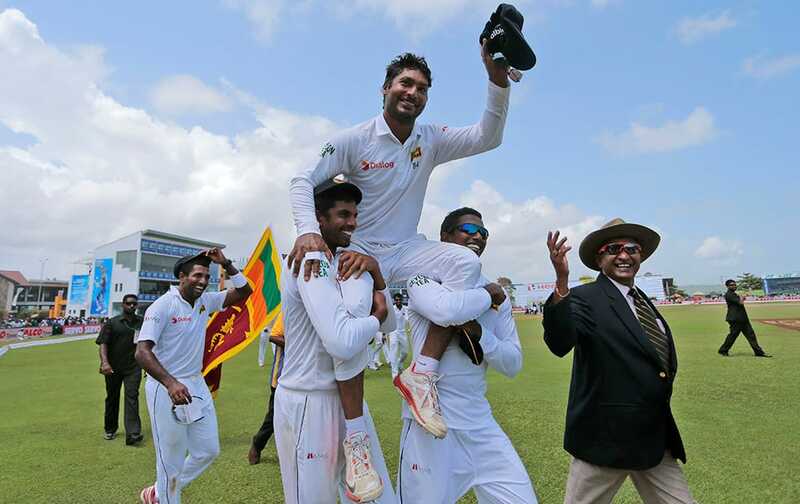 Sri Lankan team members carry Kumar Sangakkara on their shoulders as they walk around the field to celebrate their win over India by 63 runs in their first test cricket match in Galle, Sri Lanka. 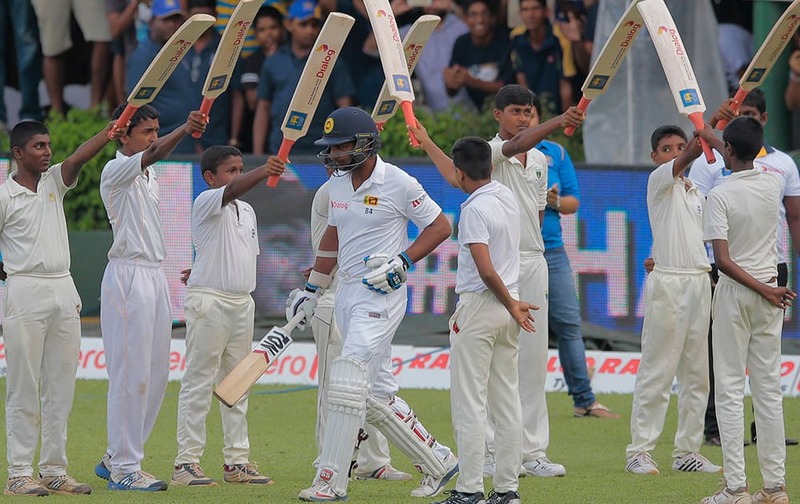 Sri Lankan cricketer Kumar Sangakkara, center, is greeted with an arch of bats as he enters the field for the last match of his test cricket career, the second test cricket match between Sri Lanka and India in Colombo. 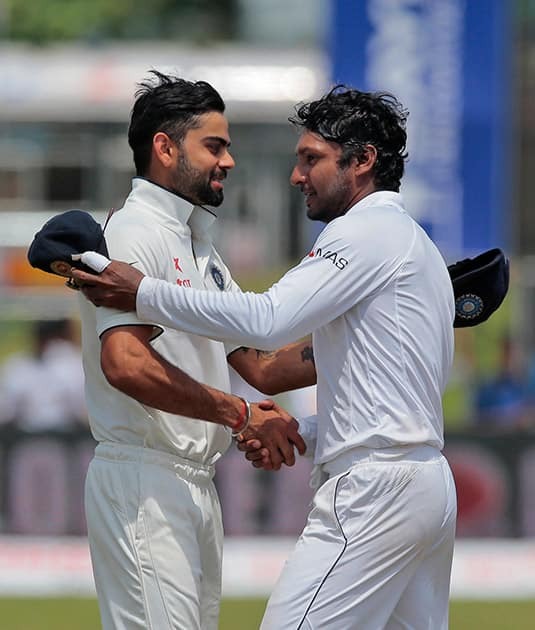 Sri Lanka's Kumar Sangakkara, right, shakes hands with India's captain Virat Kohli after their victory over India during the fourth day of their first test cricket match in Galle, Sri Lanka.